In their New Hampshire community, Sandy, Jill, Tara, and Wanda are different from other teenage girls. Jill is pregnant, while the other three are already mothers. Sandy, at eighteen, is married. Tara, the product of a broken family, is raising her baby alone. Wanda, with her three-month-old, still manages to date despite the demands of motherhood. 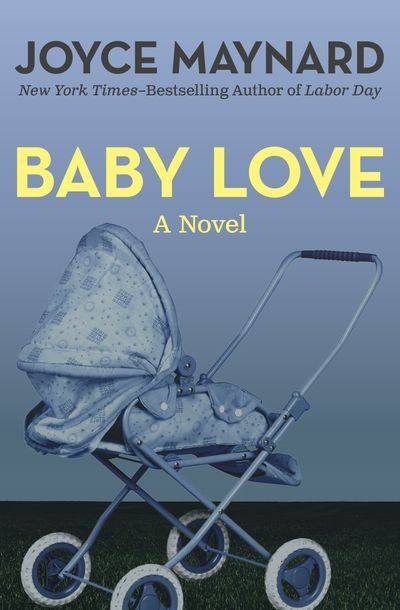 Though their situations are different, the girls are united by their baby love. When two childless women arrive from out of town, the young mothers quickly capture their attention. But just as the women’s worlds begin to intertwine, a catastrophe threatens to sweep through town—and change their lives forever. This ebook features an illustrated biography of Joyce Maynard including rare photos from the author’s personal collection.